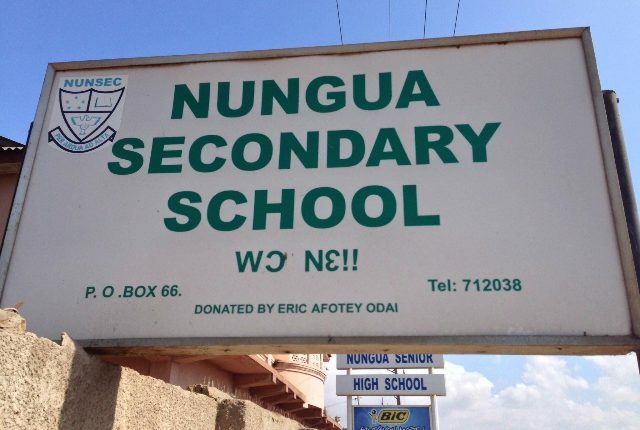 Students of the Nungua Senior High School in Accra have been ordered by the school authorities to go home following a ghost scare at their dormitories. According to a student who spoke to StarrFMonline.com, the decision was taken after about 20 female students collapsed and were admitted at the hospital after seeing a supposed ghost at their dormitory. “The headmistress asked us to go home yesterday. They say we should go and rest after about 20 of the female students collapsed at the dormitory after they saw a ghost. “None of the boys has seen the ghost before but the girls say they keep seeing it and so we are home now,” a second year student of the school who spoke on condition of anonymity narrated to Starrfmonline.com Friday. The development had reportedly caused panic among parents who rushed to the school to take home their wards on Thursday. The headmistress, who is new at the school, according to Starrfmonline.com sources, could not stand the pressure from parents hence ordering the students to go home.